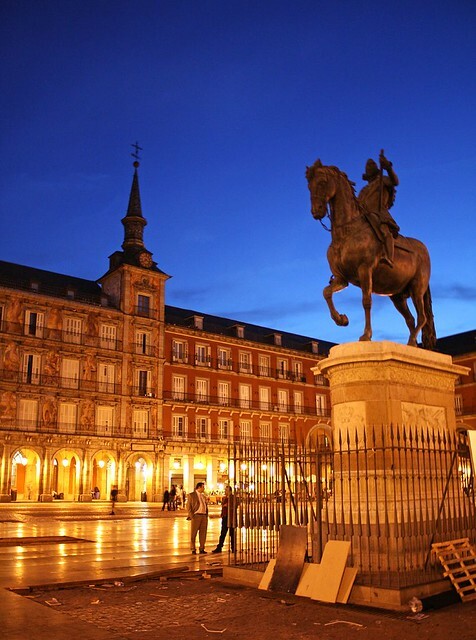 What to read in Madrid: The great American writer Ernest Hemingway had a long-running love affair with Spain. His novel The Sun Also Rises is about a group of friends travelling from Paris to Pamplona to see the fiesta and watch the bull fighting. It ends in Madrid, where the author describes a restaurant – Botin – as one of the best in the world. He wasn’t wrong, either. Officially the oldest restaurant in the world, its suckling pig is legendary. What to watch about Madrid: Pedro Almodóvar, the celebrated Spanish filmmaker, honed his craft in Madrid, where many of his films are set. Renowned for perverse relationships and murderous plots, many of them have gained cult status both within Spain and internationally. 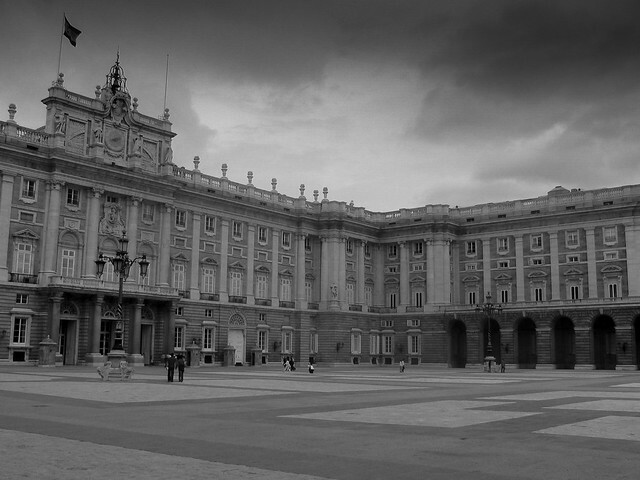 “Julieta”, which came out in August, is also set in the Spanish capital. What to listen to in Madrid: Formed in 2011, Hinds are part of Madrid’s burgeoning indie-rock scene. Their debut album, “Leave Me Alone”, came out this year to rave reviews and led to a slew a festival bookings and a worldwide tour. They’ll be in the UK later this year. What to eat in Madrid: Ask a Madrileños where to eat in their city and you’ll be given a hundred different answers. One of our favourites is the bocadillo de calamares (calamari sandwich) that are served at numerous cafés throughout the city – many near the palatial Plaza Mayor. Another great place to go is La Pescadería, which – in keeping with late-night eating habits – stays open until 2am. Where to drink in Madrid: Café Central, in Plaza del Angel, is a great place to go for a drink and watch a bit of jazz until the small hours, while Corazon is a brilliant traditional pub to sit in and chat with friends until 3am. In the stifling summer heat, Madrileños head upwards – to the city’s numerous rooftop bars. We recommend the Tartan Roof Circulo de Bellas Artes, which offers spectacular 360-degree views of the city skyline. Where to stay in Madrid: Vincci Vía 66 is a smart hotel that doesn’t hit your pocket too hard. 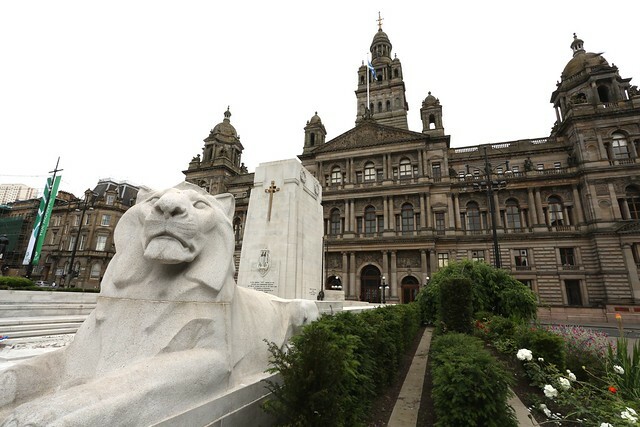 It’s got a brilliant roof terrace, too, and boasts an excellent city-centre location. If you are looking for something a little more luxurious, Hotel Orfila and Hotel URSO both cater for well-heeled visitors. Of all the things Britain has given the world, the seaside resort is among the greatest. The Romans may have first embraced the beach, but it wasn’t until Victorian times that the holiday as we know it was born. Before then, the coastal towns were reserved for aristocrats whose second homes were a sign of ridiculous wealth. But with the invention of the railway in the 1800s — and, in particular, the line that linked the mills of Lancashire with Blackpool — working-class people were able to holiday for the first time in history. The 100 years saw the invention of the piers, promenades and sticks of rock that came to define the towns and still survive on our coasts today – and the very idea of the beach holiday was exported to the rest of the world. Yet, the British seaside fell out of favour, becoming unfancied by holidaymakers who were able to easily and cheaply reach warmer climes and turquoise waters with low-cost flights. Until now, that is. Reinvestment, reinvention and rediscovery — by a younger (some say ‘hipster’) generation – has seen their fortunes change. Chief among them is Margate. Labelled “Shoreditch-on-Sea” by Esquire magazine, the Kentish resort is one of the most prominent examples of a British seaside town on the up and up. Tracey Emin, the contemporary artist, grew up in Margate and was a champion of the £18 million regeneration of Dreamland, the amusement park that was first opened in 1921. Margate is now renowned for its kitsch cafés and upscale stores such as Haeckels, a natural skincare brand. It also boasts the Turner Contemporary gallery, a beautiful modern building that sits on the site where the great JMW Turner used to stay when he was in town. Further north, Whitley Bay, the North Tyneside resort, has an ambitious £36 million regeneration project for its seafront which, investors hope, will see it brought back to its 1950s heyday. Its pleasure beach, Spanish City, was referenced in the Dire Straits song “Tunnel of Love” and the centrepiece dome will reopen in summer 2018. 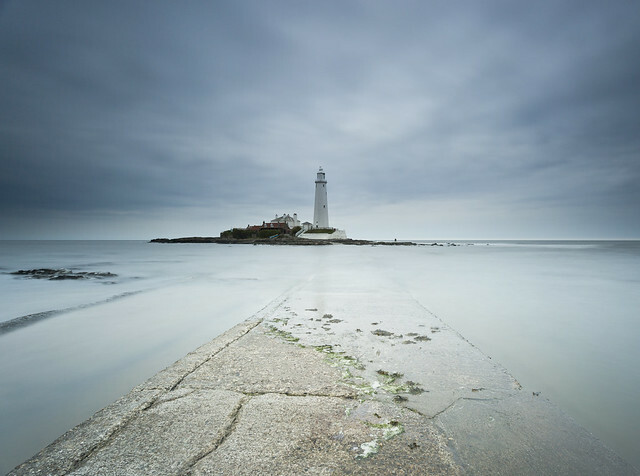 There’s no doubting the area’s natural beauty, and the nearby St Mary’s Lighthouse fills many a pretty postcard. Portmeirion, north Wales, is one the UK’s most beautiful and unusual coastal villages, known to a generation as the backdrop for “The Prisoner”, a surreal spy drama first broadcast in 1967. Sir Clough Williams-Ellis, the village’s designer, took inspiration from Portofino, a small fishing town on the Italian Riviera, but Portmeirion is pretty much unique, built in what architectural critic Lewis Mumford called a “tongue in cheek” Baroque style. Since 2012, Festival No. 6, an art and music festival, has been held there each September, opening up the village to a new generation. Cornwall is home to some of the country’s best-known and most-loved beaches, such as the perennial surfers’ favourite Newquay. But it is St Austell Bay that is subject to a multi-million pound regeneration project, with plans to rename it Clay Town in celebration of its part in the creation of the famous blue-and-white Cornishware pottery, and to transform it into a cultural hub. With the sprawling, futuristic Eden Project, a town centre that dates back to the 13th century, pretty, sandy beaches, and plenty of opportunities for watersports, it’s a perfect, but often overlooked family holiday destination. 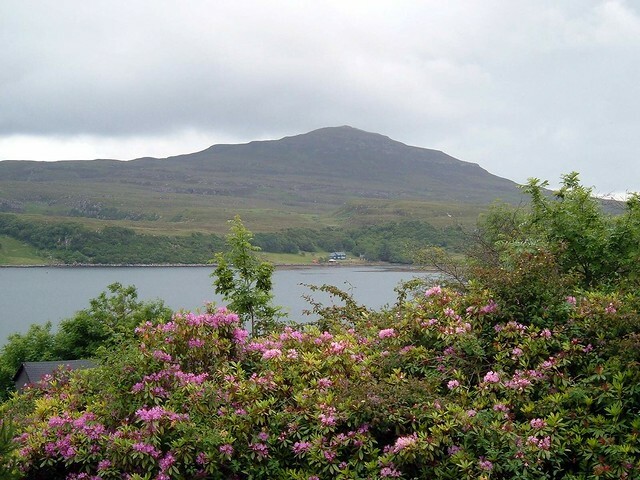 If you are after a bit of the British seaside that isn’t like the British seaside at all then Portree, on the Isle of Skye, isn’t a bad place to start. With its pretty row of multi-coloured houses that looks out across a breathtaking bay, the town is surrounded by some of the most stunning scenery in the British Isles. The island formed the backdrop for much of Steven Spielberg’s recent blockbuster “The BFG”, and is anticipating a huge — and deserved — spike in visitors. This isn’t a resort where you can lay out for hours on a shingle beach; however, it’s more of a long walk and a nip of whisky in the local inn kind of holiday. But, that’s just fine with us. Voting has opened in the UK Outdoor Industry Awards 2017. Launched by the Outdoor Industries Association (OIA), in partnership with the Outdoor Trade Show (OTS) and the Outdoor Adventure & Camping Show. There are 9 categories, as well as the online vote those attending the Outdoors Show in February (16th – 19th) 2017 can also vote. To vote all you need to do is head over to https://www.surveymonkey.co.uk/r/7XSTS9Z. The winner swill be announced at the AGM gala dinner during the OIA Conference in March. 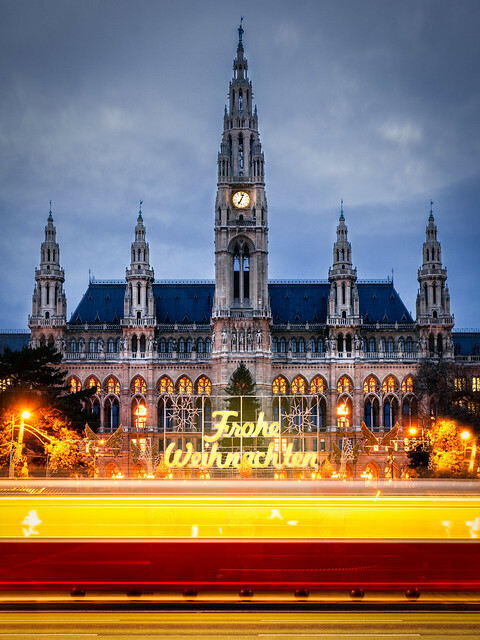 What to read about Vienna : The novella The Third Man by Graham Greene was published after the famous film of the same name, and was actually written by Greene as he prepared to draft the screenplay. Set in post-war Vienna and starring Orson Welles, the film-noir classic is considered one of the greatest British films ever made. There’s even a Third Man Museum in Vienna. What to watch about Vienna : Richard Linklater’s “Before Sunrise”, a romantic film featuring Ethan Hawke and Julie Delpy that sees the couple roaming around the Austrian capital and shows off many of its greatest landmarks, from the Danube to Kleines, a beautiful Viennese café. What to listen to in Vienna : Vienna isn’t a city renowned for its modern music. That’s probably because behemoths like Mozart, Haydn, Beethoven and Schubert have all lived here. Want to hear the sounds of Vienna? Then it’s definitely worth sticking on Classic FM. Where to eat in Vienna : You won’t eat at a cheaper place than Bitzinger Wurstelstand, a permanent sausage stand outside the city’s Albertina museum. At the other end of the spectrum, Steirereck is a 2-Michelin-star restaurant that has an incredible terrace overlooking the Wien river. What to drink in Vienna: Café Hawelka looks like it hasn’t changed in the 70 years since it opened. It’s incredibly atmospheric, has newspapers from around the world and does a good cup of coffee – served Vienna-style, alongside a glass of water. Where to sleep in Vienna: The DO & CO Hotel is a very sophisticated, and ultra-modern, hotel that offers incredible views of the medieval St Stephen’s Cathedral. The positively palatial Grand Hotel Wien, which opened in 1870, was the city’s first luxury hotel and still attracts well-heeled visitors to Vienna today. If your inflatable mattress has a hole one option is to repair rather than throw away. You’ll need a puncture repair kit. Just follow these steps. Identify where the whole is, this may be obvious if you can hear air rushing out. If not, try putting the mattress in the bath and look for air bubbles. Place pressure on the patch, if possible leave a heavy book on the patch, be careful it doesn’t stick so place some paper below the book. Inflate the mattress after waiting if possible a good 12 to 24 hours to test if the leak has gone. The modern world ticks to the sound of incoming work emails. Even when we’re away from our desks we’re never really away from busy life. In fact, a recent study found that senior staff work 29 days extra a year by checking and responding to emails after hours. It basically means that when you’re on your iPhone, you are forfeiting your annual leave. 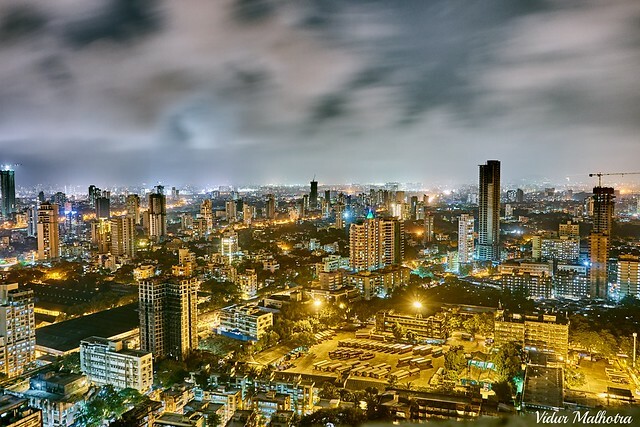 But, in the age of 4G, is it even possible to escape the world for a few days? To just get away from it all? Not only do we believe it is possible, we believe it’s not that difficult to do, and you don’t need to go that far. Here, we explore the most beautiful places across Britain that are in the middle of nowhere. In “leafy” Islington, north London, the UK’s most densely populated area, there are a staggering 15,179 people per square kilometre. Compare that with the Scottish Highlands, some 430 miles north, where there are just nine people per square kilometre. It’s the most sparsely popular region in the UK and easily one of the most beautiful, making it the perfect place to escape the world. It’s not easy to pick a highlight, but Glenfinnan, a tiny village in the northwest Highlands, 26 miles from Fort William, is one of our favourites. Contained in a stunning U-shaped valley, it is best known as the starting point of the Jacobite rising of 1745, an event marked by a monument that sits before the beautiful Loch Shiel. 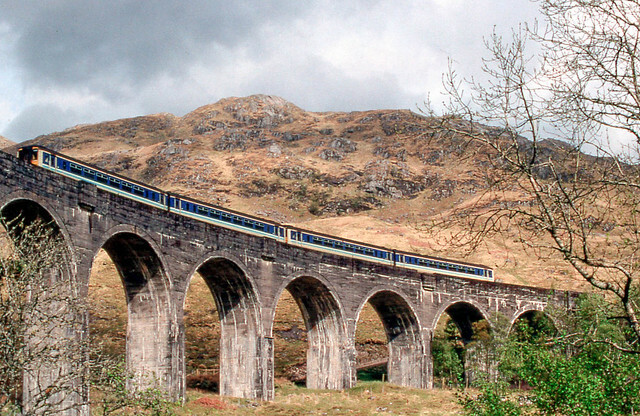 It boasts an impressive viaduct, which opened in 1901, and connects Fort William and Mallaig via the West Highland Line. It also, of course, famously appeared in the “Harry Potter” film series. Elsewhere is Castle Lachlan, a ruined 15th-century castle that looks on to the sprawling Loch Fyne. The stronghold of the Clan MacLachlan before it was attacked in 1746, it’s set in a 1,500-acre estate. It’s only an hour and a half’s drive from Glasgow airport, but is splendidly isolated. The Orkney islands, an archipelago off the northeastern coast of Scotland, are steeped in ancient history and have an ethereal, edge-of-the-world quality. The 5,000-year-old Neolithic village of Skara Brae and the ancient stone circles at Brodgar are particular highlights. Isolated they may be, but they are called upon by some Norway-bound cruise ships. 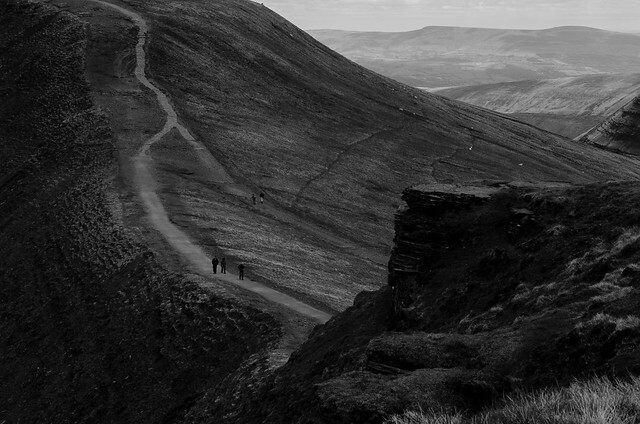 The Brecon Beacons, one of three national parks in Wales, is home to the mighty Pen y Fan peak, and has some of the most breathtaking views around, boasting green hills and cascading waterfalls. It stretches 44 miles from Llandeilo along the English border and, although settlements are few and far between, the protected Forest Fawr Geopark is a UNESCO World Heritage Site, that helps tell the story of climate change and shifting landscapes. Snowdonia, to the north, is just as beautiful and as sleepy. Gwydyr Forest, which circles the pretty town of Betws-y-Coed, is hugely popular with mountain bikers but, with its lakes and ash and Scots pine trees, is just as enjoyable on foot. The Hafna Miners’ Trail, a relic of Britain’s industrial past, is fascinating too. Lundy, a 400-foot granite outcrop in the Bristol Channel, off the coast of north Devon, is one of the UK’s most spectacular and unspoiled areas. Three miles long and half a mile wide, it is only reachable by the MS Oldenburg, which, at peak times, brings visitors across from the mainland five times a week. It means the island is never overrun with tourists. 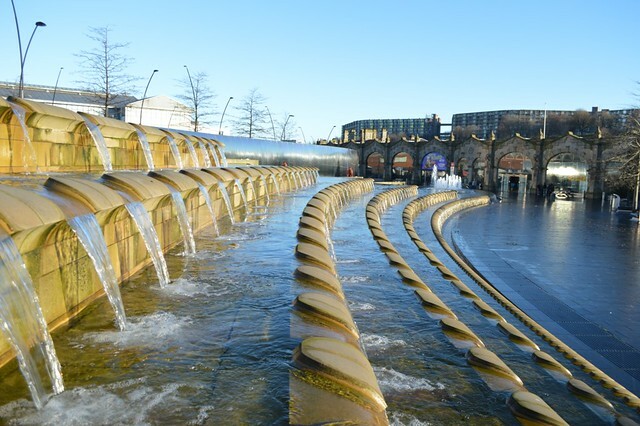 One of the beauties of the Peak District is its proximity to Sheffield. A 20-minute drive from the busy city centre will take you as far as Hollow Meadows, with pretty Castleton not much farther. The Upper Derwent Valley, home to two spectacular Gothic-style dams, majestic reservoirs and sprawling forests, is a favourite for walkers looking to escape the chaos of city and town life. The Lake District is perhaps the most famous national park in the UK, and the most popular. It’s also one of the largest in England meaning there are plenty of overlooked spots. The lakes of the west are wild and remote – an entirely different prospect to Windermere. Wasdale, home to Wast Water, the deepest lake in England, and Scafell Pike, the highest peak in England, is immensely beautiful. 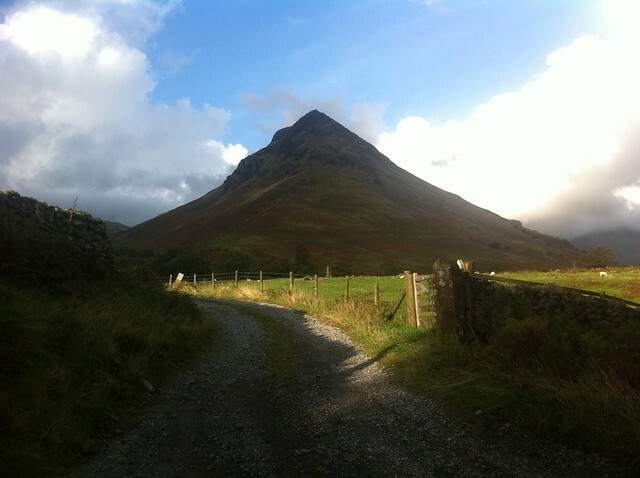 Head to the even more isolated Middle Fell which offers superb views over the Wasdale screes. The filming location for much of The North in “Game of Thrones”, beautiful County Antrim has been given a considerable tourism boost. Yet it remains a stunning, untouched part of the UK. A beech-tree-lined road, known as the Dark Hedges, near Stanocum is one of the area’s highlights, and was featured in an early episode of the show. There is also the Carrick-a-Rede rope bridge near Ballintoy, which links the mainland to a tiny island, and, of course, there is the Giant’s Causeway, which is as enchanting as it always has been. 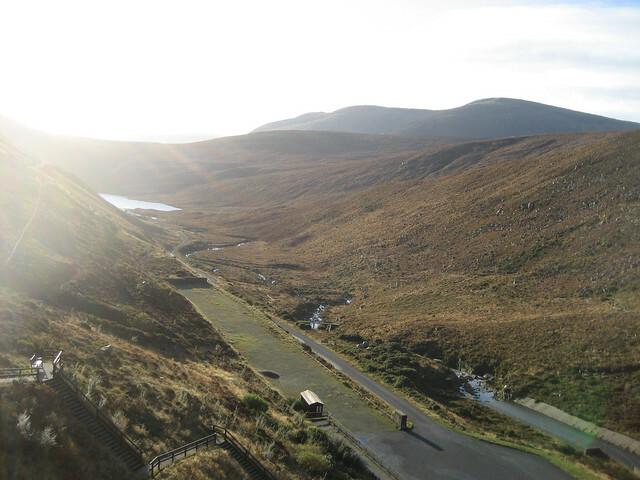 The Mourne Mountains, an Area of Outstanding Natural Beauty found to the south of Belfast, also regularly feature in “Game of Thrones”. Cinematic and sparsely popular, they’re a hiker’s dream.